What is the action you want your audience members to take? We’ve helped organizations to sell new products and services, fill hotel rooms, increase funding to PACs, help businesses and associations create new identities that better align with their missions and help them stand out from their competition. Call on us to help define the action needed to move your needle forward. 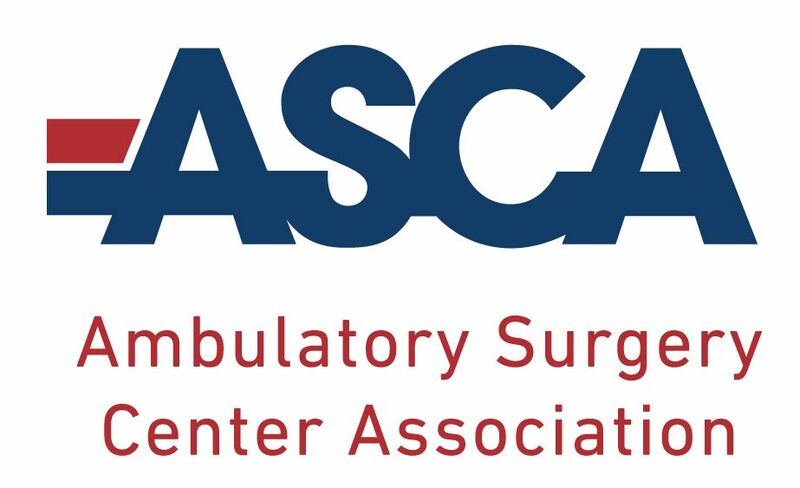 Remey Communications developed an electronic email campaign using podcasts and digital postcards to reach out to ASCA’s physician members. Remey Communications developed a successful public relations and marketing plan to raise awareness among target audiences about the Maternal Newborn Center and position Montgomery Medical Center as the source for high-quality, state-of-the art, personalized maternity care and delivery services.